Republican primaries have never been “commonplace” here in Boyle County… until now. This year YOU, as a Republican, have CHOICES! You get to choose not only between a Republican and a candidate in that other party — you get to choose from between candidates in our own party to decide who is best qualified to lead, to govern, to represent you in office and to serve our local community. This year, there is a fantastic slate of candidates. Take this opportunity to go and check them out. Learn more about their qualifications and determine which one will be the best choice for each contested office. Be an informed voter in this year’s Republican Primary Election! We have made it easier by giving you some starting information on the Your Candidates page. For more information, contact the candidates directly. Talk to them, get to know them! You get to vote in a Primary this year and you get to choose!!!! But you ONLY get to choose if you vote in the Primary. If you don’t vote on May 22nd, then others will decide who will represent your values and your issues going into the General Election. Someone else will choose who will face off against the candidate from that other party in the November election. So, vote in the Primary to be sure your best choices are on the ballot in the General Election. If you are an absentee ballot voter, be sure to vote in the Primary as well as the General Election. 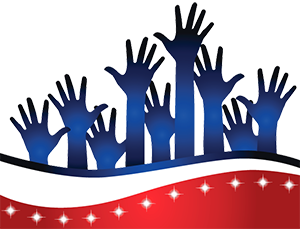 Request your absentee ballot NOW for the Primary and fill it out with your choices. So don’t assume that you can skip the Primary and merely vote in the General. If you do that, you may not get the representation you want. 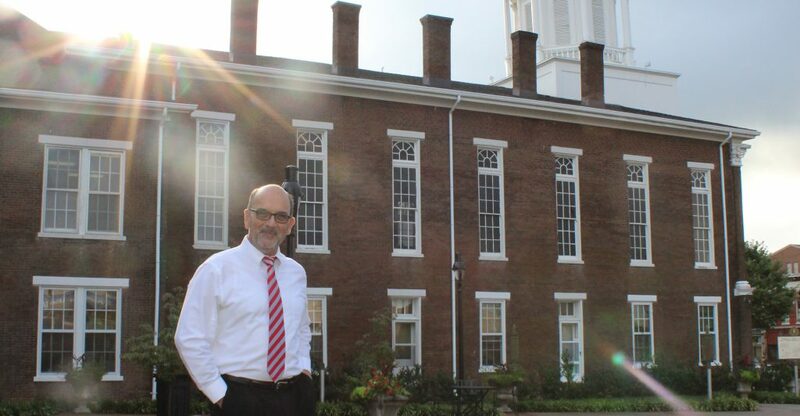 You may be stuck with the representation you get… and haven’t we had that situation for long enough in Boyle County? Isn’t it time to decide and to cast a ballot in the Primary to be sure YOUR candidate goes on into the General Election? 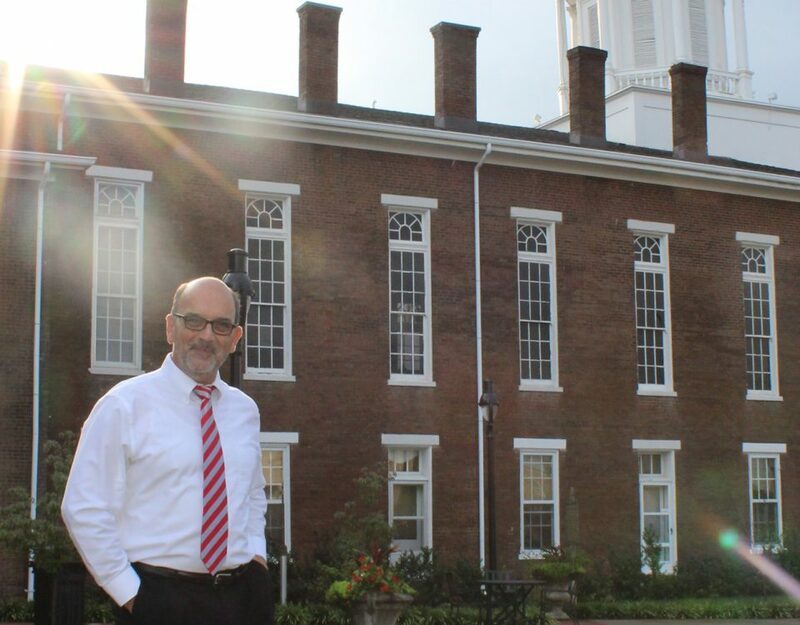 Isn’t it time to have a voice — your voice — ringing loud and clear as we flip the courthouse (#flipittofixit) and paint Boyle County red (#paintitred) with conservative values and conservative fiscal policies? Isn’t it time to be more efficient with your tax dollars? Isn’t it time to have a local government that is actually elected, not merely “appointed” in the manner it has been done here for generations? The time has come to reverse the “inherited” offices in local government, wherein a sitting official stays long enough to be able to appoint their successor so that the appointee, by default, has “incumbent” status. This is possible if you VOTE IN THE PRIMARY on May 22, 2018! Shake Things Up and VOTE! It’s time to shake things up in Boyle County, folks — and that begins with your vote in the Primary. 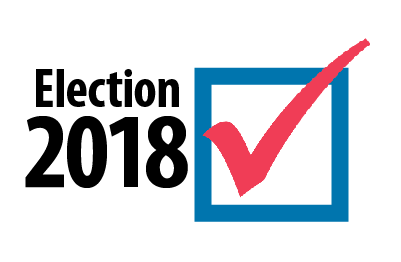 To learn more about where you vote, visit our Precincts Page. If you want to volunteer to work the polls, do so now.